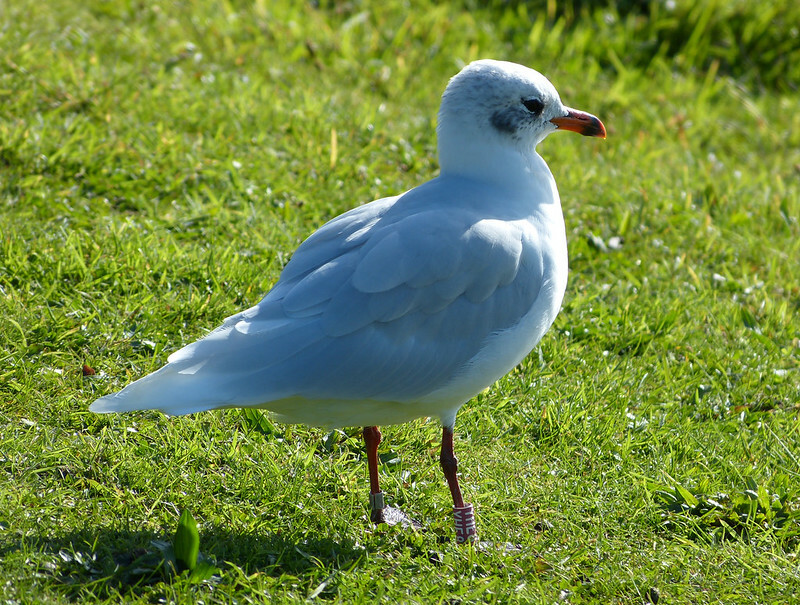 Back in September I photographed several Mediterranean Gulls at Bracelet Bay, one of which was ringed. Regular readers will know that this is a fairly common occurrence there and I have previously sent off details of my sightings to discover the life history of each bird. I did the same with Red YHE8 this time around, only to find out that I saw the same individual in the same place just under a year ago. 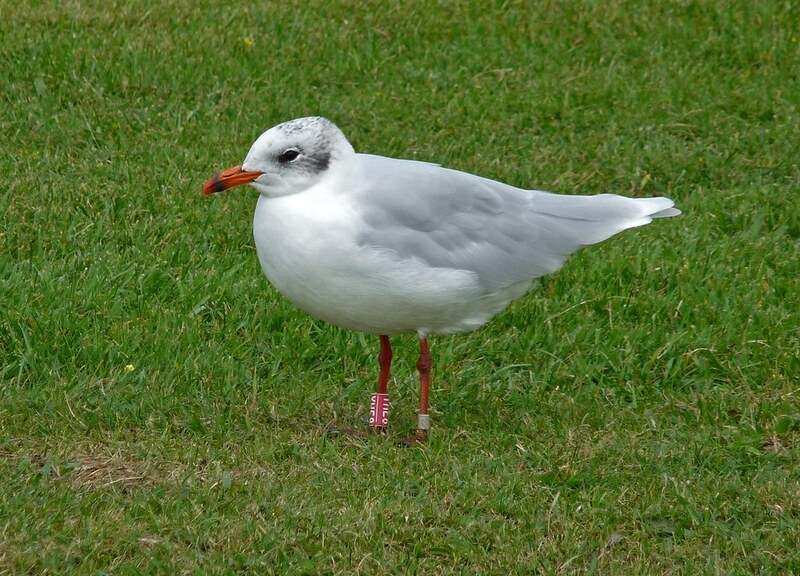 Since then it has spent the breeding season in Hungary and is now back with us for the fourth year running. Fascinating information and a perfect example of why you should report ringed birds if you're lucky enough to see them. I always find it fascinating when I report ringed birds and find out where they've been. I dont enjoy seeing the rings on the birds legs, but it sure does help to know where they have been. This gull seems to be right where he wants to be! 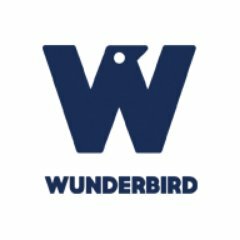 but this page is also a useful resource and explantion of "why report a ringed bird : http://www.bto.org/volunteer-surveys/ringing/about/why-report-ringed-bird"